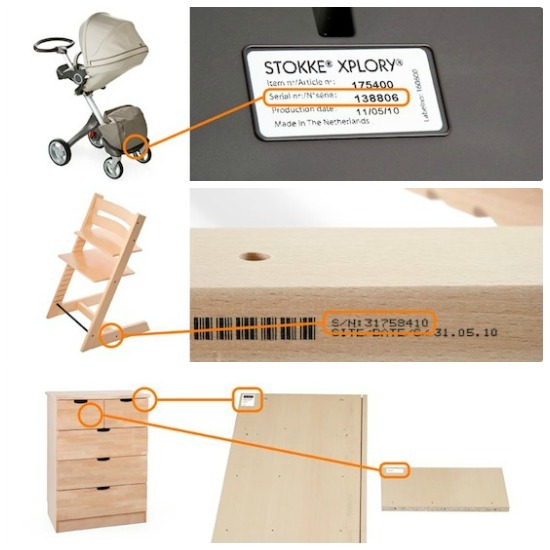 Struggling to find the serial number from your new Stokke® purchase, so that you can register it on the warranty database? Look no further! We've just added this new page to the blog to help you locate the information you need.